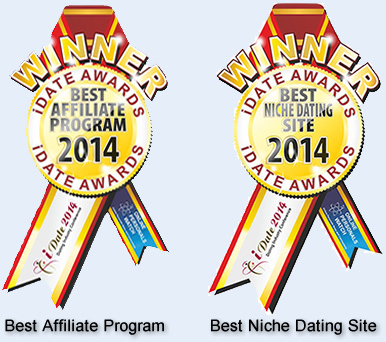 A Foreign Affair is the proud winner of this year's Idate Awards, taking two of the 13 awards given to the best internet dating companies in the world. 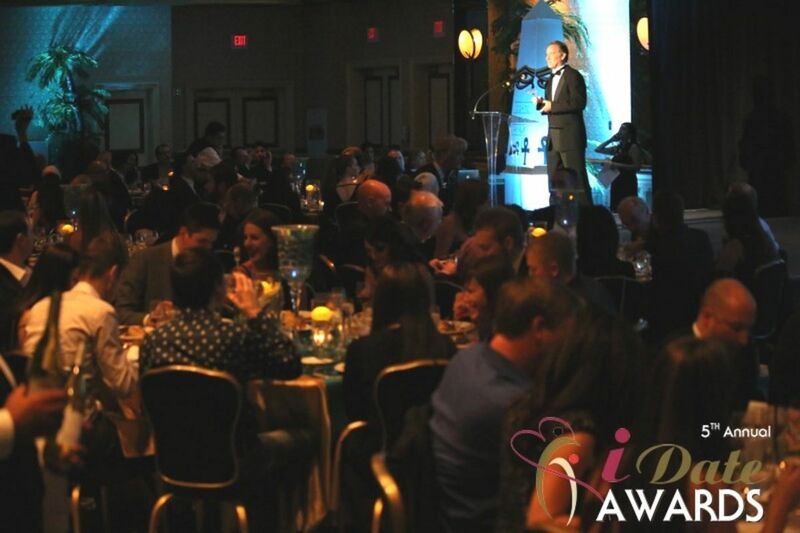 Each year the industry leaders gather every January and vote for the best dating companies from best software to best match maker. 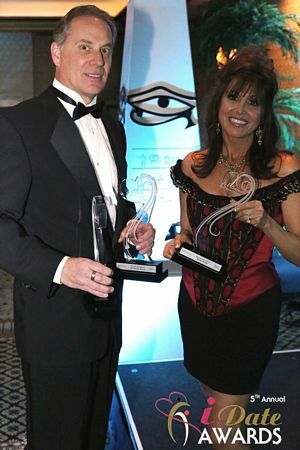 A total of 13 awards are given and A Foreign Affair was the only company to win two awards. 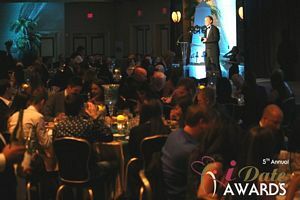 And our partner, dating coach Renee Piane, also won the award for Best Dating Coach (SinglesAdvice.com). 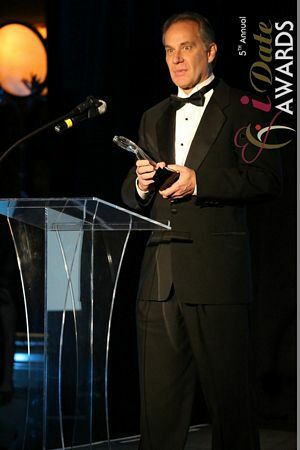 We are honored that our clients and colleges took the time to vote for us. We have always tried to provide the best possible service in the industry and we appreciate the industry leaders recognizing us for the effort. 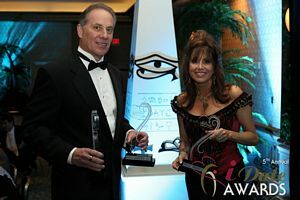 Thanks for all who voted for us.